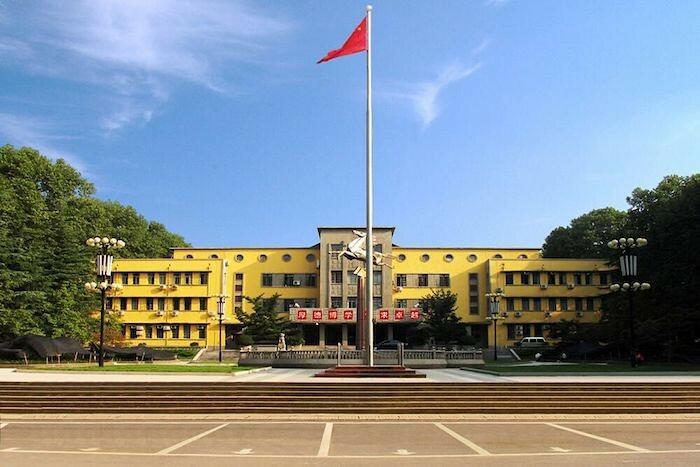 Wuhan University of Technology (hereafter referred to as WUT) is one of the leading Chinese universities under the direct administration of the Ministry of Education and one of the universities constructed in priority by the “State 211 Project” for Chinese higher education institutions. In the past 60 years, WUT has fostered over 400,000 engineers and technicians, maintaining itself the largest scale university under the direct administration of the Ministry of Education for nurturing talents oriented in the three industrial sectors: building materials industry, transportation industry and automobile industry and retaining itself an important base of nurturing high-level talents for the three industrial sectors as well as providing significant scientific and technological achievements. 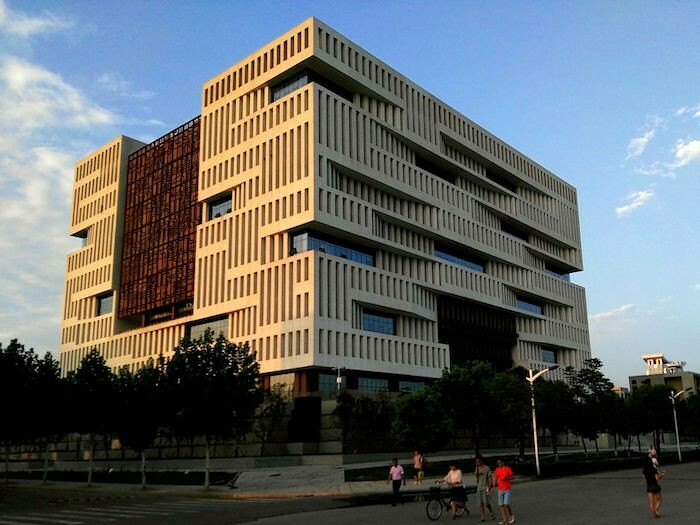 The University has three main campuses, namely, the Mafangshan Campus, the Yujiatou Campus and the South Lake Campus, with a total occupying land area of 267 hectares. In 2016, the University comes to the Top 200 in Times Higher Education Asia University Rankings, the Top 980 in Times Higher Education World University Rankings, the Top 350 in QS Asia University Rankings, the top 750 in U.S.News World University Rankings and the top 500 in ShanghaiRanking’s Academic Ranking of World Universities. WUT is one of the 26 Chinese universities in Mainland China listed in the four rankings. WUT has 5,510 staff members, including 790 professors, 1,391 associate professors, 2 academicians of China Academy of Engineering, 1 fellow of the Royal Academy of Belgium and 1 fellow of Australian Academy of Technological Sciences and Engineering. Besides, the University has held public global recruitment of 22 world-renowned professors to be its “Strategic Scientists” in the area of Materials Science & Engineering, Mechanical Engineering, Information Technology and Naval Architecture & Ocean Engineering. The University also has over 36,892 undergraduates, 12,471 postgraduates (including Master and PhD students) and 1,224 international students housed in 24 academic schools, studying across eight state key disciplines in 77 Doctoral programs, 226 Masters programs and 87 Bachelors programs. WUT owns 27 innovative research centers with international leading level including two State Key Laboratories, one State Engineering Laboratory, one National Engineering Research Center and ministerial or provincial level laboratories in the areas of new materials and building materials, transportation and logistics, mechatronics and automobile, information technology, new energy, resources and environmental technology as well as Public Safety and Emergency Management. In the last five years, WUT has received funding of over 3.6 billion Yuan from government and industrial sectors for high-tech research and development, and has won 8 national awards for outstanding scientific research achievements and inventions. These inventions have placed WUT 13th, 27th, 6th, 26th and 26th amongst all Chinese higher education institutions. In 2001, the University established its Science Park in China Optical Valley in Wuhan, covering an area of 58.7 hectares. The Science Park has incubated and fostered more than six high-tech enterprises that work on new materials, fiber optical sensors, high-speed shipping, new energy technology and advanced manufacturing. In the last three years, the total revenue of the Science Park reached more than 5 billion Yuan. WUT has established cooperative relations for students exchange and scientific research with more than 190 foreign universities and research institutions from USA, UK, Japan, France, Australia, Russia and the Netherlands, etc. and invited over 300 international famous scholars to be strategic scientist, guest professors or honorary professors. From 2007, WUT was authorized to establish 3 Bases of Foreign Outstanding Expertise-Introduction for Disciplines Innovation in China Leading Universities in Advanced Technology for Materials Synthesis and Processing, Advanced Technology for High Performance Ship and Advanced Technology for Functional Film Materials Fabrication and Its Application in Engineering, as well, the International Joint Laboratory of Advanced Technology for Materials Synthesis and Processing and the Base of International Science and Technology Cooperation in Environmental-friendly Building Materials were established. From 2009, WUT has established 8 International Joint Research Centers with internationally renowned institutions from USA, UK, Italy and the Netherlands, including the “WUT-Harvard Joint Nano Key Laboratory” with Harvard University, the “WUT- UM Joint New Energy Material and Conversion Technology Key Laboratory” with the University of Michigan, the “WUT-UoS High Performance Ship Technology Joint Center” with the University of Southampton and the “Joint Research Center for Intelligent Ship and Traffic” with Delft University of Technology. With the practice of long-term student’s education, WUT has formed educational ideology system with distinctive characteristics: focusing on the lofty ideal and core value of building an excellent university to win a worldwide recognition and admiration, the University has forged the spirit of “Sound in Morality, Broad in Learning and Pursuing Excellence”, promoted the guiding principle of “take the students cultivation as our essence, and take academic development as our priority”,and exercised the educational concept of “implementing excellent education, nurturing excellent talents and creating an excellent life”. WUT is committed to building an excellent university that provides an excellent education to lead our students to a fulfilled life with excellent pursuit and excellent capability.